Aroma Description: Spicy, woody, jasmine aroma. 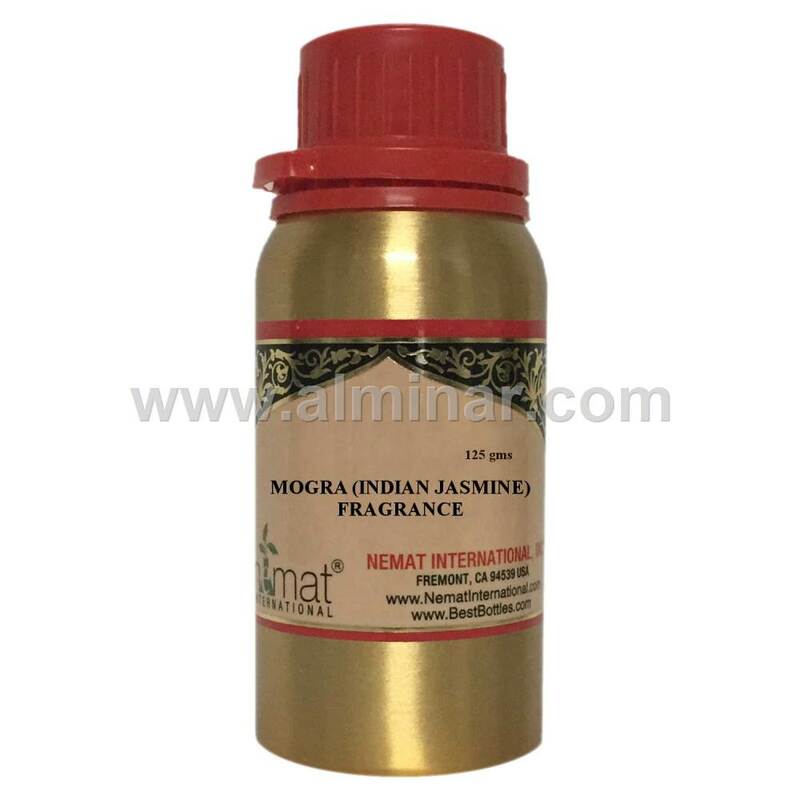 Manufacturer Comments: A traditional indian jasmine fragrance blend. 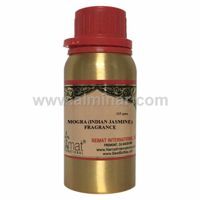 The Mogra flower is a small white flower that is woven into a small garland (mala) and used by women to adorn their hair. 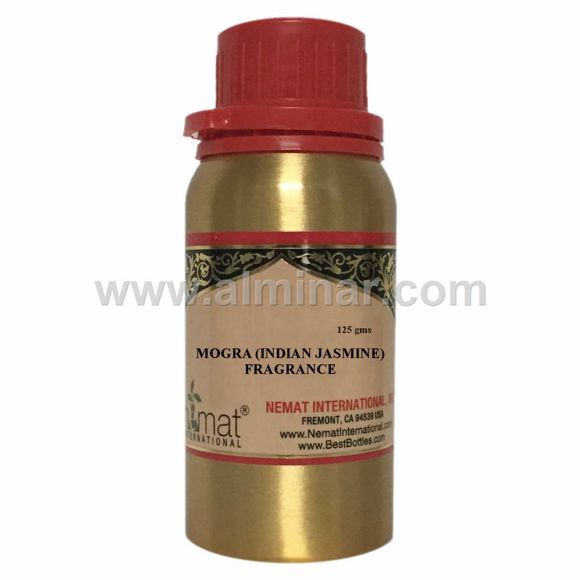 The flower gives a pleasing jasmine aroma throughout the day.